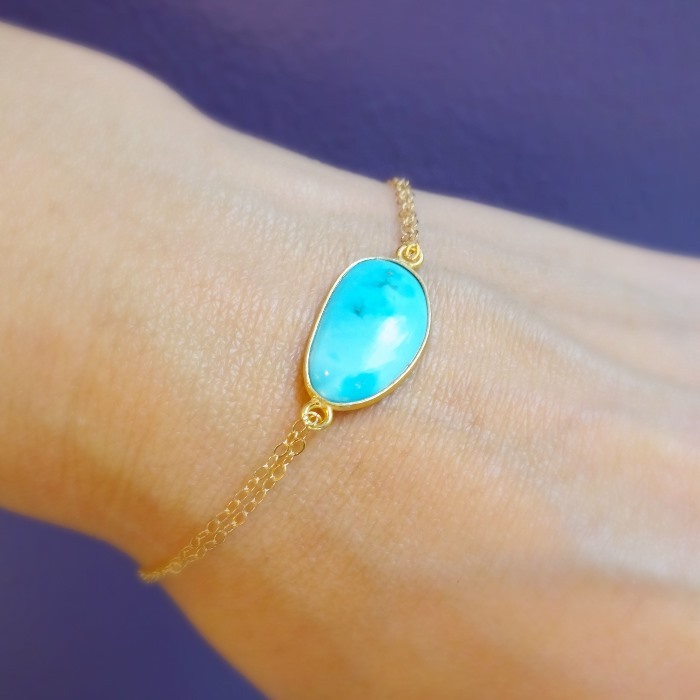 An accessory worn around the wrist to adorn oneself is known as a bracelet. 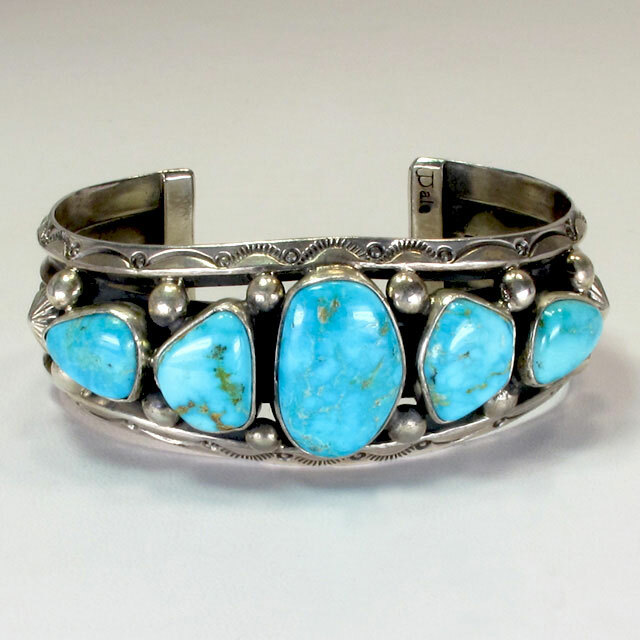 Bracelets are worn by both men and women. 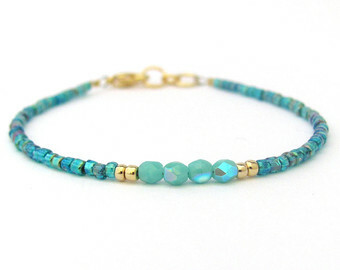 The first thing to come across one’s mind when one thinks about bracelets are Turquoise Bracelets. 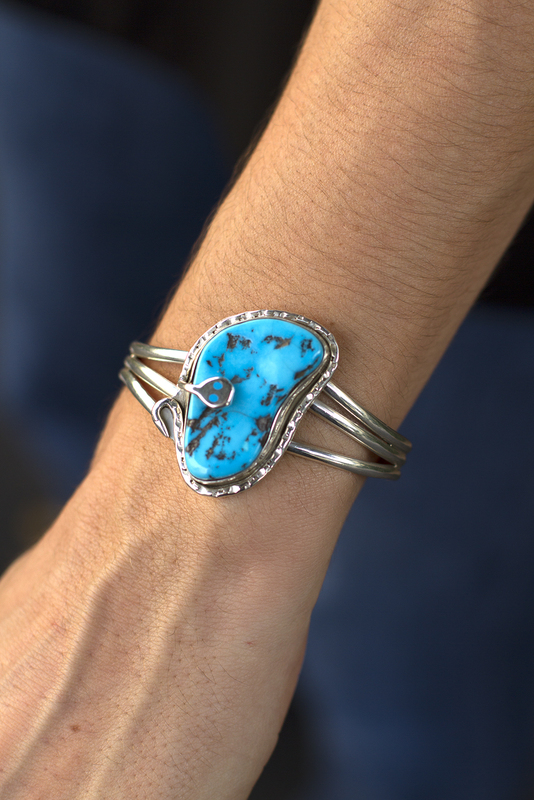 These bracelets enchant the people of the Southwest. 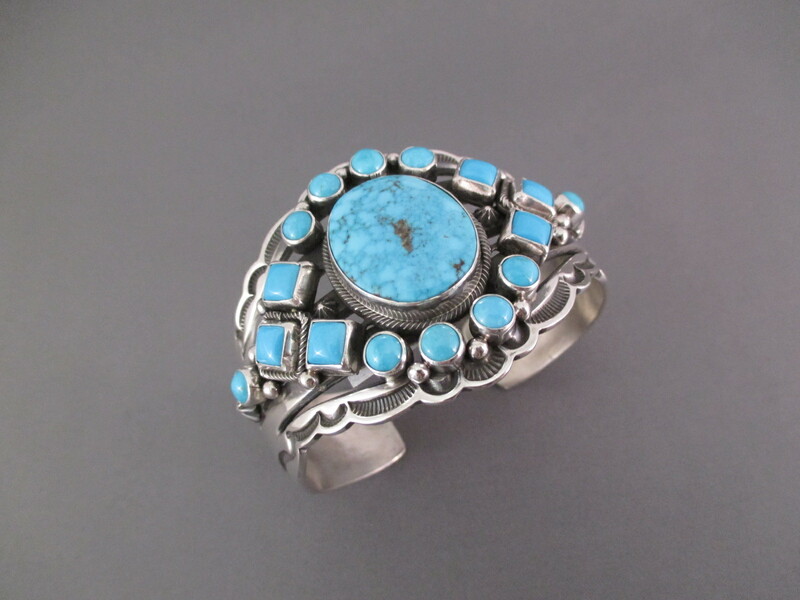 There is not an iota of doubt that turquoise is among the favourite stones used by the Native Americans. 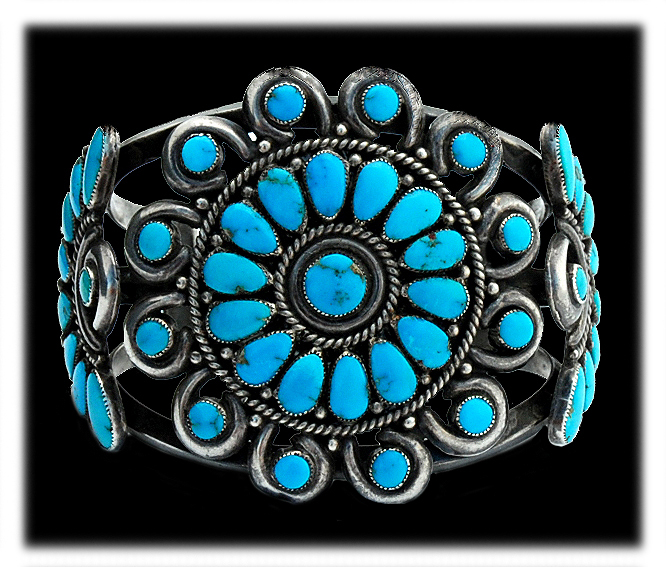 Along with American Indians who love to sport and make turquoise bracelets, various tribes such as Navajo, Hopi and Zuni also produce amazing bracelets. 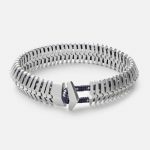 However, the popularity of these bracelets is not limited to just these tribal people. 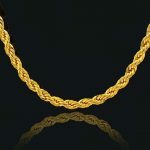 These stunning pieces of jewelleries are praised and applauded since ages unknown. 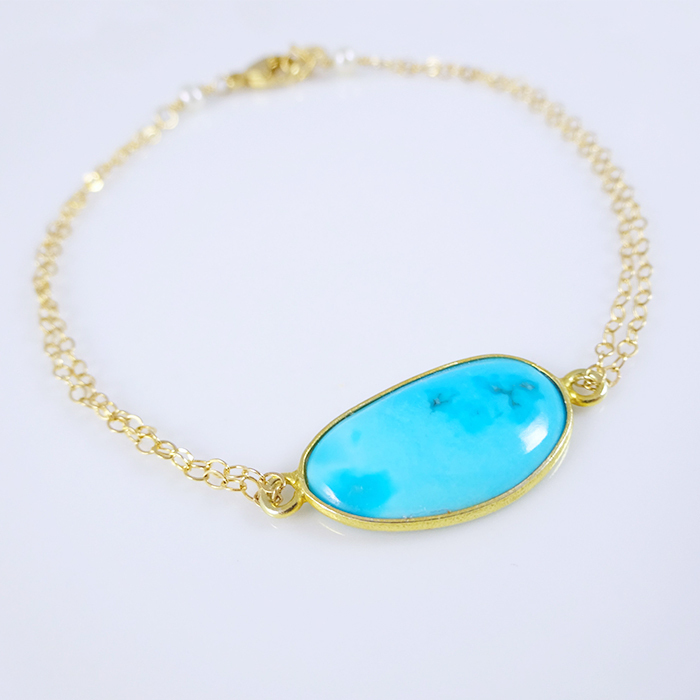 The colour of the turquoise stone may vary from a green colour to a shade of sky blue. 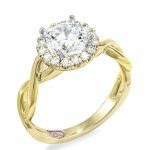 The metals that go with this stunning stone are gold and silver. 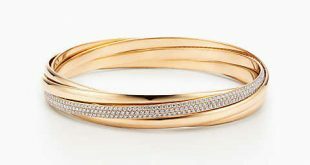 Both these metals beautify the stone even more. 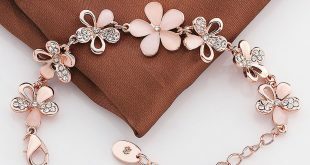 Many film stars can be seen wearing these bracelets to complement their attires. 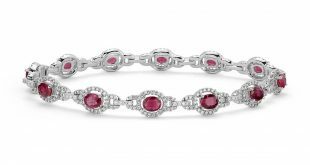 The quality of the stones used in these bracelets depend upon the mines from where they are dug out and modified accordingly. 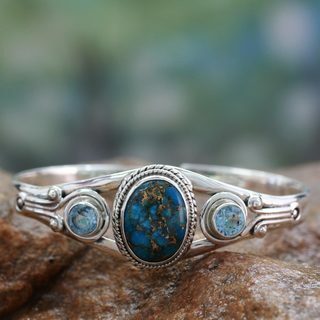 Sleeping Beauty, Emerald Valley Turquoise, Kingman are some high grade of Turquoise. 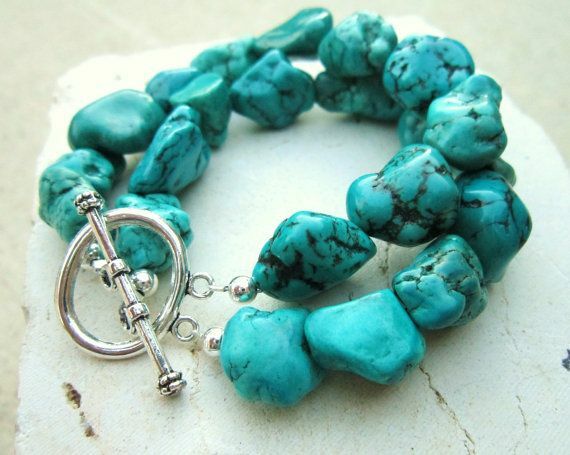 The amazing matrix of turquoise stones is considered as it is another fascinating feature. The colour varies from brown to black in a few stones but, most preferably in turquoise. 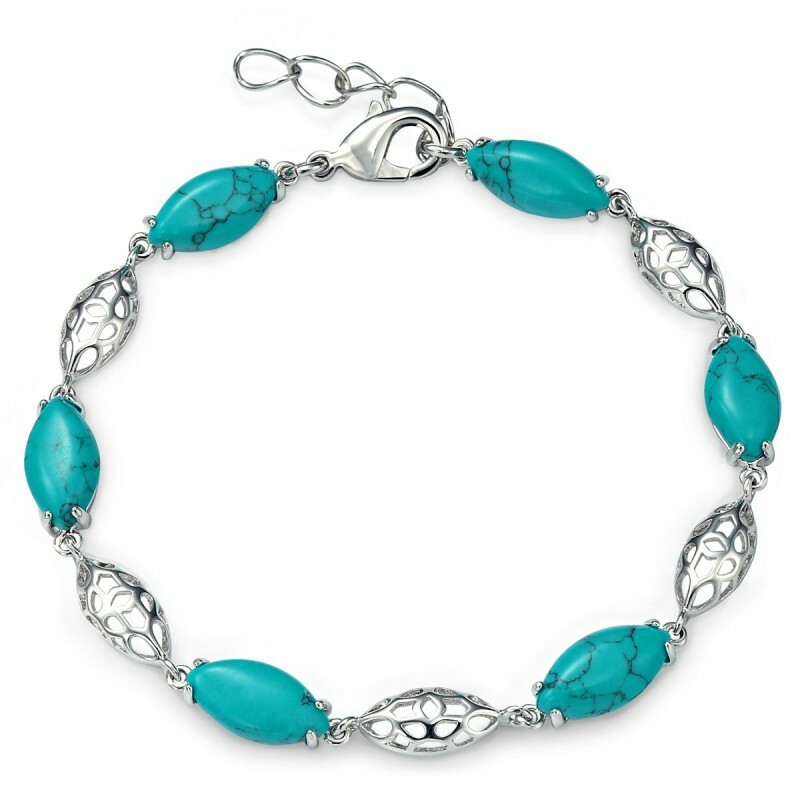 The various types of Turquoise bracelets are link bracelets, turquoise cuff bracelets and turquoise stretch bracelets. 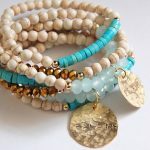 These bracelets have been made in such a way that are easy to wear and take out whenever we wish. 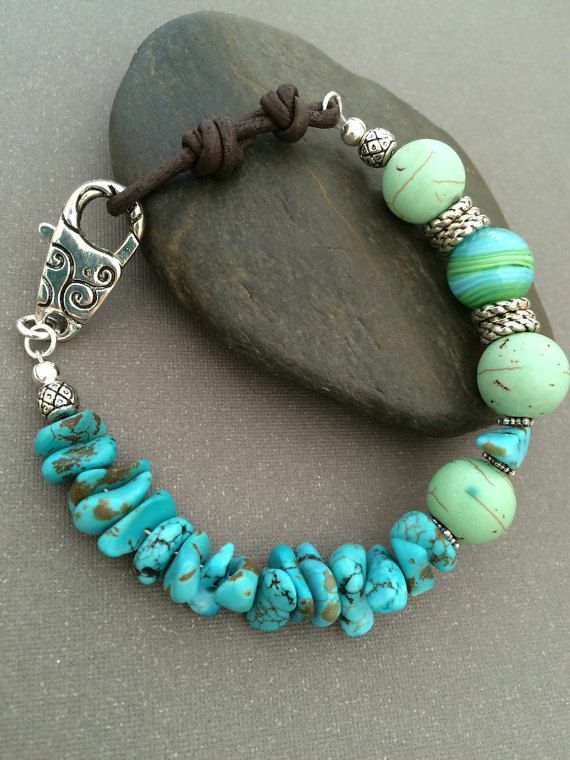 Other types are a nugget, turquoise inlay, needlepoint bracelet and a free and loose form bracelet. 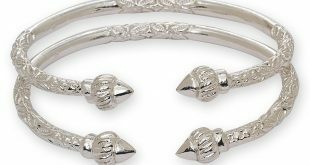 These bracelets come in a variety of designs such as drawings of animals on them, sceneries from nature or plain and simple yet classic cuffs. 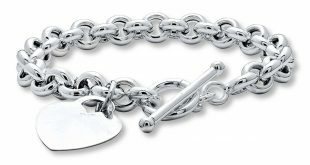 These bracelets are available for both men and women. 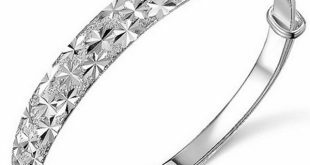 Sturdy and solid bracelets are for men; they being strong and robust, while, dainty ones are for women, keeping up with their femininity.